The Vertex Awards are a new international award program devoted exclusively to packaging design for private brand product ranges. The brands or private labels entered are those owned by large retail groups ranging from supermarkets to pet care chains and hardware stores. This year’s inaugural awards received entries from over 11 different international markets. 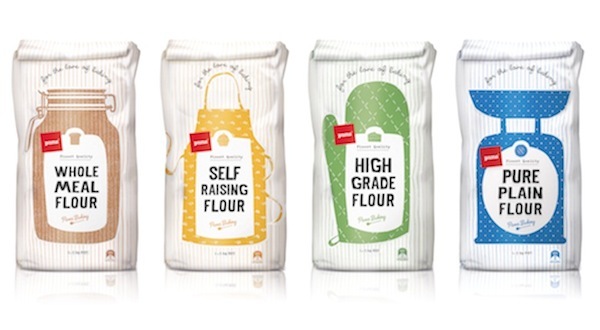 Winning ‘Best in Show’ and four gold medals for their designs, Brother Design won with its packaging designs for the Pams private label owned by Foodstuffs NZ. 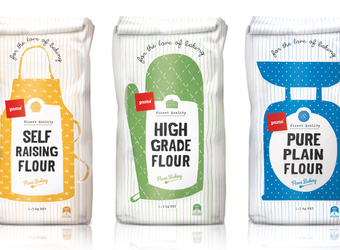 Top prize went to the Pams range of flour, which was judged ‘Best in Show’ and also took out Gold in the Packaged Goods category. The winning entry beat designs created for global retail giants including Tesco and Lidl from Europe, America’s Safeway as well as Australia’s Woolworths.